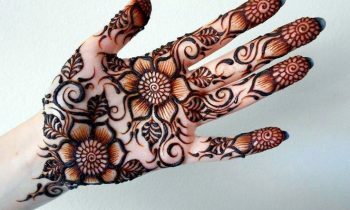 Applying Henna designs is one of the ancient tradition followed in India. Not only in India but some of the other countries are also following this tradition like Pakistan. 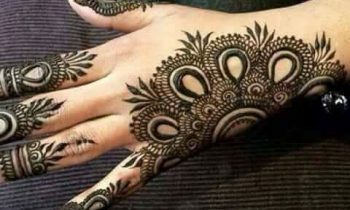 Mehndi designs look not only attractive but also gives stunning beauty to your hands when you wear grand party wear dress looks balance fit. 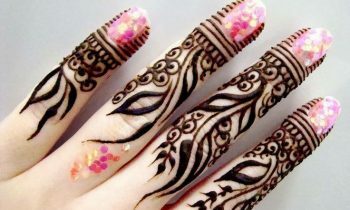 Below explained are few of Arabic Style Mehndi Designs for you. It looks lovely and stunning in the same way it was quite tough to draw. It consists of flowers, curves, and geometry lines which were connected. 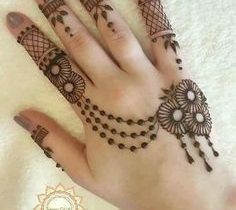 This simple Arabic style Mehndi design looks very cute on the back of your hands that gives the beautiful and stunning look. 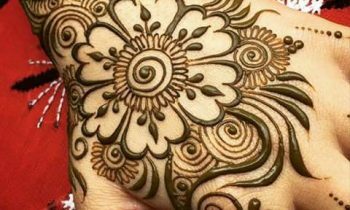 It is simple to art as it consists of only flowers how you draw rangolis in your house. This technique gives rich look and it is intended one sideway of hand. 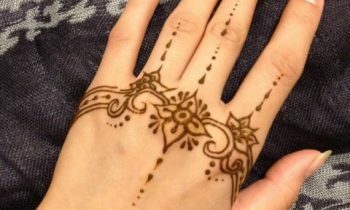 Mehandi designs consists of simple curves so everyone can easily practice. It consists of simple straight and curved lines. 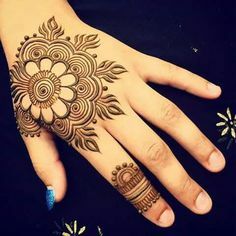 Anyone quickly art on hands gives a stunning look to your hands. As you can observe in the above figure that it has designed parallel to your backside of hands. And it is very easy to workout gives the very simple look. This design gives an attractive look on your fingers. It is so simple and less time-consuming art. Try out! 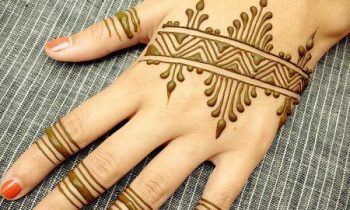 This chain mehndi design looks very cute and trendy design on your back of your hands. These designs give you feeling of wearing the back chain on your hand. 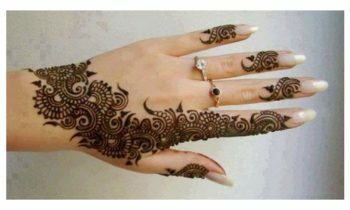 Many of them are fond of applying Arabic style mehndi design. It became very famous at present and gave you rich look. Next Next post: Is Tomato Ketchup Good For Your Health?